Nokia 7 plus Smartphone is coming soon in India. It may launch in first week of April 2018. 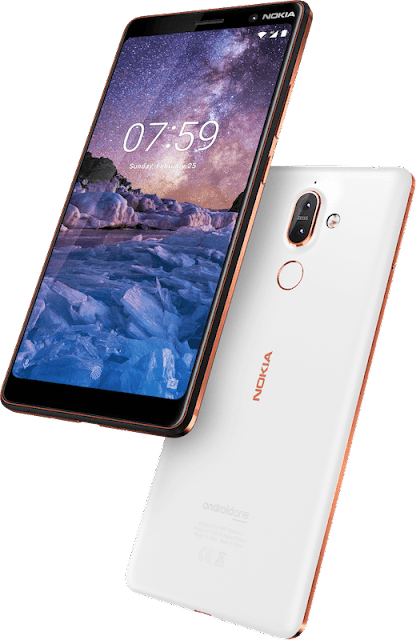 Nokia 7 Plus phone is coming with a 6.00-inch touch screen display with a resolution of 1080 pixels by 2160 pixels at a PPI of 403 pixels per inch.